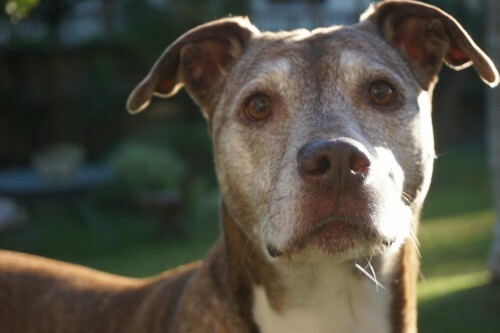 As our dogs age, there are many changes that occur that sneak up on us. One day our senior dog is fine and then suddenly your dog might act confused or disoriented. Just like humans, dogs can suffer dementia. In dogs, the disease is called Canine Cognitive Dysfunction and it affects many senior dogs. Sleep-wake cycle disturbances, generalized anxiety, decreased activity levels, inappropriate vocalization (howling, barking or whining), repetitive behaviors (pacing), improper elimination, fewer social interaction, disorientation (or getting “lost” in the house). The early signs of Canine Cognitive Ddysfunction can be subtle and difficult to detect. They can even be misinterpreted as “just getting old.” However, early recognition and intervention can help. Be on the lookout for mild versions of the symptoms listed above to be able to act on it in the early stages. 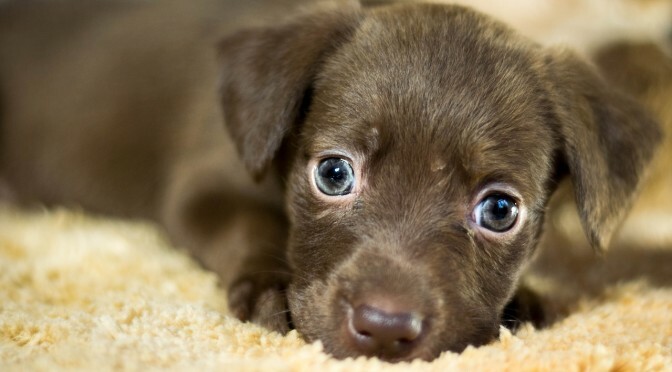 Sensory deficiencies, such as hearing and vision loss, can cause anxiety for dogs. When dogs lose these faculties, they can become disoriented far more easily. Simple things, like failing to hear your calling your dog can make daily life challenging for aging pets and for us too. But many dogs can be trained to recognize hand signals, and dogs with limited vision can often learn their way around, as long as furniture and other objects remain in the same place. 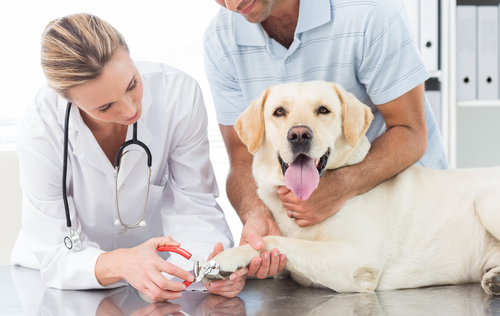 Your veterinarian will take a behavioral and medical history and conduct a thorough physical and neurological exam. Many Canine Cognitive Dysfunction symptoms are shared with other serious ailments so it’s important to get the right diagnosis. For example, decreased activity could be a sign of advanced arthritis, inattentiveness could be a result of hearing or vision loss and incontinence could stem from kidney disease. 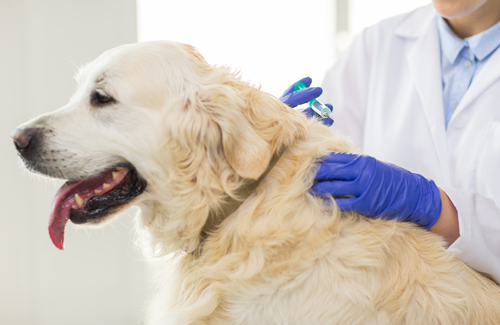 Once your veterinarian has eliminated other conditions and has made a diagnosis of Canine Cognitive Dysfunction, you and your veterinarian can explore treatment options. There is a prescribed drug that has shown effectiveness towards improving your dog’s life. This drug, selegiline or L-deprenyl (brand name Anipryl®) increases the amount of dopamine in your dog’s brain. Dopamine is a chemical substance that transmits nerve impulses in the brain during normal function. Though it doesn’t work in all dogs, Anipryl may help your dog think more clearly and remember more. Discuss this with your vet to see it is a good option for your dog and as with all medication, there can be some side effects. Vitamins and supplements, such as omega-3 fatty acids and melatonin have been known to improve cognitive function in some dogs. Talk to your veterinarian to find the right kinds of supplements for your dog. There are also some other homeopathic treatments, herbal remedies, and nutritional supplements said to benefit dogs with cognitive dysfunction. 1. Develop a daily routine for feeding, exercise, and other activities and keep it consistent. 2. Avoid rearranging your furniture or moving your dog’s things. Keep clutter away from walkways and any areas where your dog spends time. 3. Make sure your dog gets plenty of exercise. However, know your dog’s limits. 4. Teach your dog some fun tricks. Play games like tug-of-war and fetch if he is physically up for it. 5. Spend quality time together even just sitting next to each other. No matter what you are doing with your dog, go slowly and be patient. If your dog becomes frustrated, take a break. Try rewarding him with a treat and helping him get comfortable. 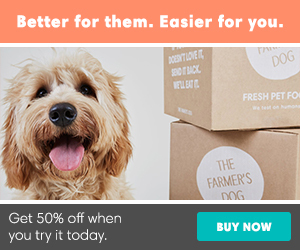 Your dog’s dementia will progress. But with love, tenderness and a combination of the above, you may be able to improve your dog’s quality of life for a longer period of time. Can puzzles help a dog’s cognitive ability? Is Olive Oil Good for A Dog? Such a great article. My dog had this and I wish I had known some of this information about doggie dementia! Thank you .. it’s so hard as our dogs age! Thank you for this information. I have several rescue dogs that are getting quite old and I’ve notice behavior changes in two of them that are concerning. The vet doesn’t seem to know the cause. I’m certainly hoping it’s not dementia, but the symptoms fit.